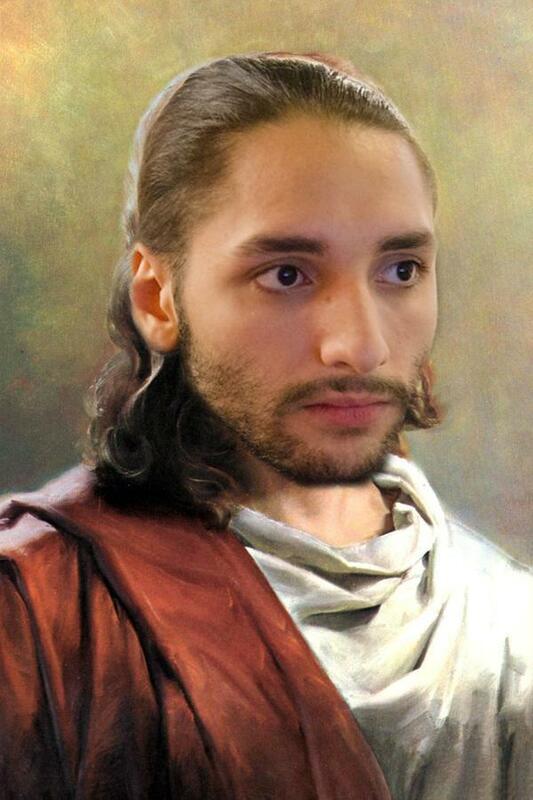 Christopher "NYChrisG" Gonzalez (born December 24, 1990) is an American fighting game player. He is an EVO champion, having won Marvel vs. Capcom 3 in 2016. Chris G is known for his prowess in "vs. games", such as Ultimate Marvel vs. Capcom 3, Marvel vs. Capcom Infinite and DragonBall FighterZ. In addition to his exceptional Marvel play, Chris G has also been prominent in Street Fighter games throughout his career, being particularly known for his Sakura play in Super Street Fighter IV. Learn more about NYChrisG at Liquipedia Fighters!